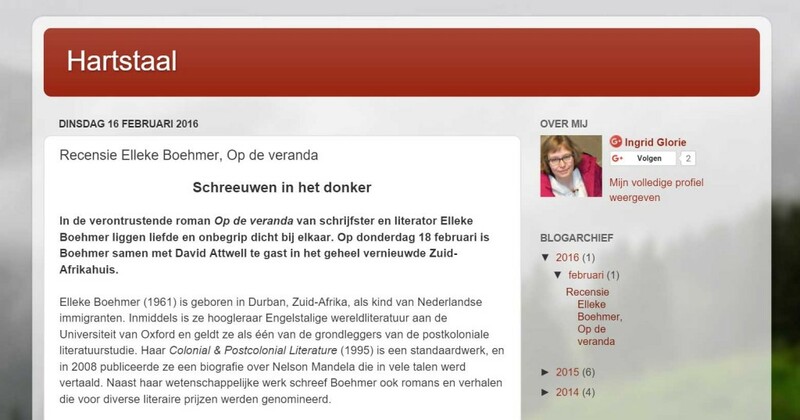 Ingrid Glorie of Hartstaal has reviewed Op de veranda (The Shouting in the Dark) on her literary blog. Elleke will be participating in the Oundle Festival of Literature on 29 February 2016. Her talk and reading will explore how we re-tell and interpret history – take a particular angle, look from an alternative viewpoint, or consider oppositions. Elleke will look both at the dominant and recently contentious history of relatively well-known (though poorly understood), figures such as the imperial ‘colussus’ Cecil John Rhodes in South Africa, and will compare this to quieter, marginal, provincial histories, such as the story of the central character Ella in her novel, The Shouting in the Dark. Is it possible that fiction is in certain ways more ‘true’ than history or biography? We will consider how we deal with the still widely prevalent legacies of empire that we find here in Britain today. 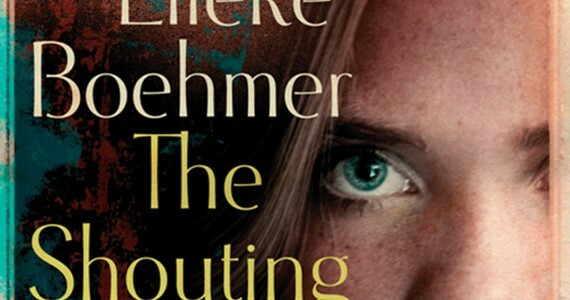 Elleke will be reading from The Shouting in the Dark at Lancaster University on 14 March 2016, hosted by the Centre for Transcultural Writing & Research. The event will be chaired by Graham Mort.